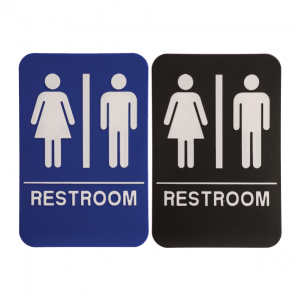 -1/8” thick rigid hard plastic sign. -Sign is 100% ADA Compliant. -Sign is ready to mount. -Sign has raised tactile lettering and Grade 2 Braille information in English. 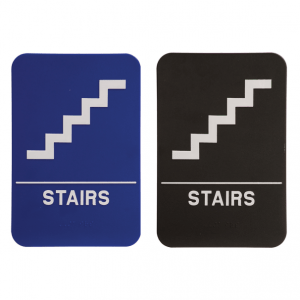 -A stylish and modern sign to help you comply with all ADA requirements. Text is 4 7/8″(L) x 5/8″(H). Font is 1/8″ thick. 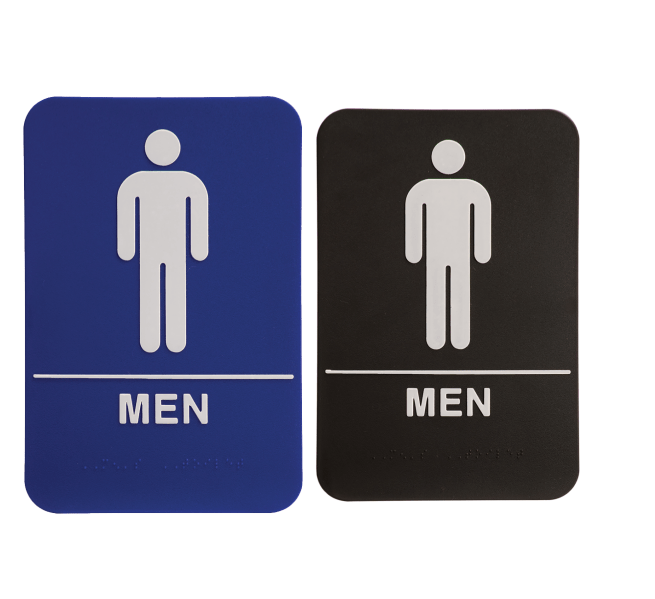 Braille is 3/4″ below letters, 1/2″ above bottom & 1 1/8″ from sides of sign. Two lines of Braille with 3/16″ between the lines. Horizontal line is 5 5/8″(L) & 1/16″(thick). Male symbol is 1 3/8″(L) x 3 5/16″(H). Vertical line is 3 5/16″(H) x 1/4″(thick). 1 5/8″ from symbols to top of sign. 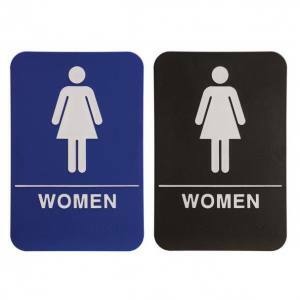 Foam tape is recommended for attaching sign to frame, included in our pricing for FREE. Martin ADA Signs had a humble beginning. We started out on a kitchen table with a pantograph engraver catering only to local trade. Today we use computerized rotary and laser engravers and ship globally. The newest of engraving, the laser engraver, is used for the finest detail on your ADA Signs. We still build each ADA Sign one at a time for accuracy and quality.